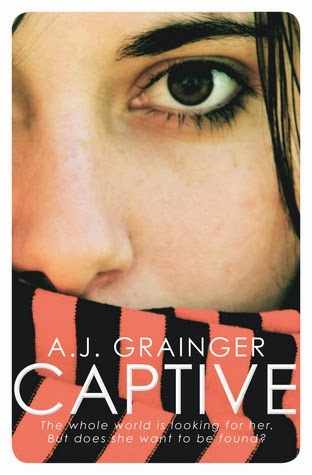 I wasn't quite sure what to expect from Captive by A. J. Grainger. It's a book by a debut author and I hadn't heard very much about it when I first read it. I even requested it on NetGalley on an absolute whim ... and it turned out to be a whim that paid off. I quite liked Captive and some of the events that happened really made me think. This is the story about Robyn Knollys-Green, a teenage girl who is a bit different from most teenagers. That's because Robyn's father is the Prime Minister of the UK and in Captive, Robyn is taken hostage by a group of environmental activists and used as a pawn in order to make the Prime Minister own up to his involvement in dodgy dealings and to release a prisoner who they believe is being held unfairly. I think what I most enjoyed about this book is the thriller aspect of the book. The first half is so very addictive and exciting and I was on the edge of my seat about what would happen next and what Robyn and this group of terrorists would do next. It has a great pace to it and I found myself feeling very engaged with Robyn's voice and also emotionally invested in her story and situation. I quite like how throughout Robyn's captivity she begins to see her father and her father's position of political power in a different light. Especially when faced with the information provided by her captors. I think it's always difficult when somebody first sees their parents as being infallible, as people who make mistakes and aren't perfect. But it was particularly painful to watch Robyn come to these realisations as she really had put him on a sort of pedestal. I also really loved this theme that runs throughout the book of taking responsibility for one's actions and of asking the difficult questions in order to get to the truth of things. I really enjoyed that this book is about politics and environmental issues and that it made me think and question. 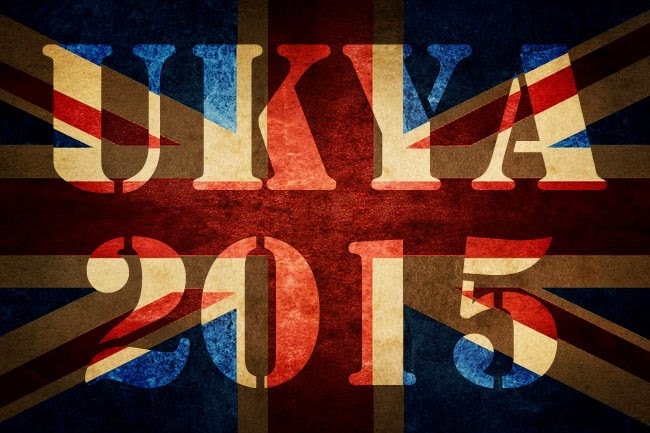 I hope that it gets teenagers to take an interest in politics and other social issues that mean something to them as well. Unfortunately, I felt like the second half of the book wasn't quite as gripping for me as the first. And this is mostly down to the romantic element of the story between Robyn and one of her captors. I didn't quite feel or believe in their connection to each other and a lot of the events in the second half of this story rely on that belief. But even with that small criticism aside, I did still really enjoy this one. I felt like it was addictive, exciting and thought-provoking! I shall definitely be looking out for more by A. J. Grainger!